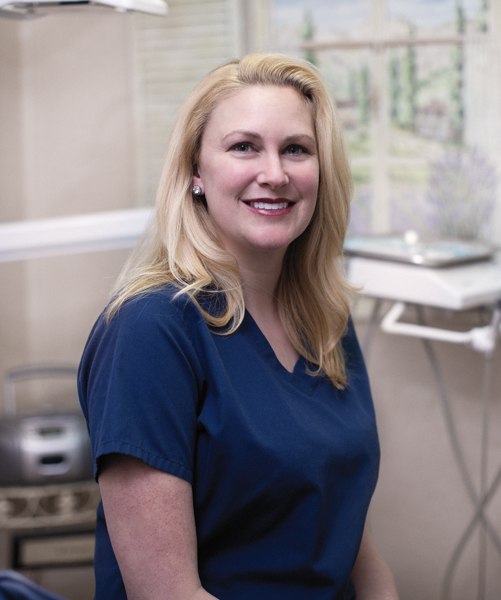 Krystin is a Registered Dental Hygienist and has been part of our team since 2001. She is a graduate of Forsyth School of Dental Hygiene, and has a Bachelor of Science degree in dental hygiene from Northeastern University. Krystin was also an Oral and Maxillofacial surgery assistant for seven years prior to attending hygiene school. She lives in Methuen with her two boys Matthew and Michael. She enjoys reading and spending time with friends and family. 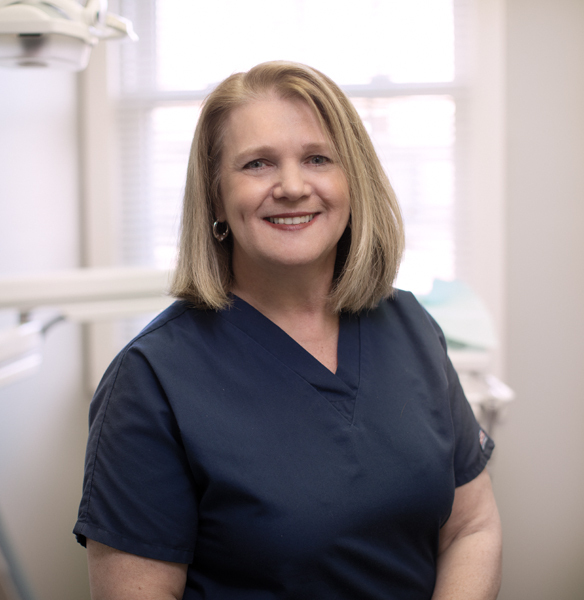 Nancy is a Registered Dental Hygienist and has been part of our team since 1996. She is a graduate of Middlesex Community College. She lives in Methuen with her husband Kevin and their children Michael and Brooke. She enjoys reading a good book, relaxing at the beach and spending time with her family and friends. 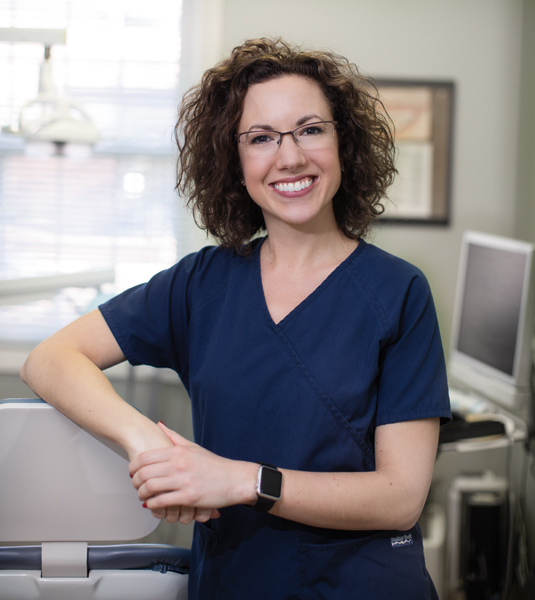 Jenna is a Registered Dental Hygienist and has been part of our team since 2000. She is a graduate of Forsyth School of Dental Hygiene. She lives in Methuen with her husband and two children. She loves spending time with her family, hanging out at home, and going to the beach. 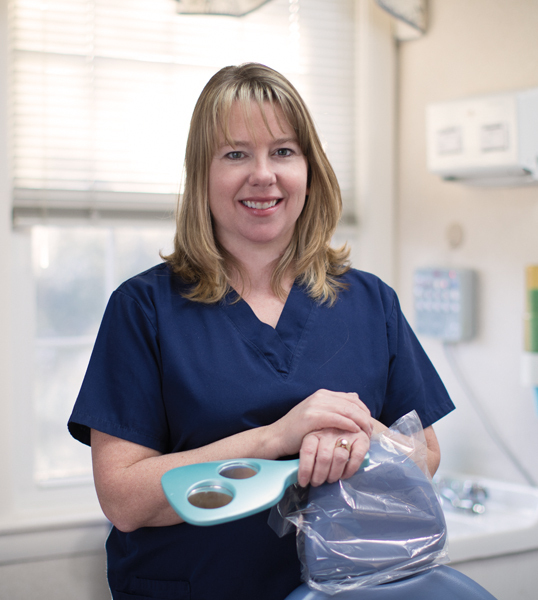 Amy is a Registered Dental Hygienist and has been part of our team since 1997. She is a graduate of Westbrook College. She lives in North Andover with her husband Deney, daughter Jaylynn, son Zachary and stepchildren Braelyn, Jaben, and Keagan. She enjoys dance, running, travelling and also spending time with her family. 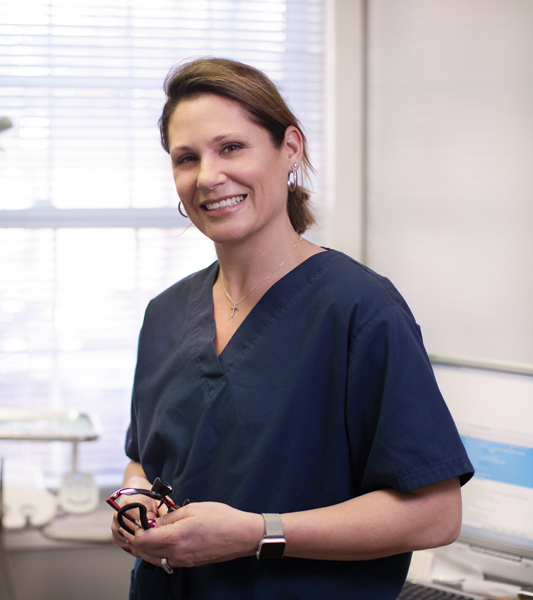 Rosemarie is a Registered Dental Hygienist and has been part of our team since 2005. She is a graduate of Forysth School of Dental Hygiene and has a Bachelor Science degree in Health Science from Northeastern University. She lives in Lawrence with her husband and has three children and two stepsons. She has four grandchildren in which she adores. She enjoys travel and spending time with her family on Cape Cod. Rosemarie has an Associate Degree in Business Mangement from Fisher College certified Dental Assistant from Boston University. Schedule an Appointment at our Andover practice today!